It was in the year 2002 that I first heard about Michael Jackson, a cultural fest in my school and I was in the 4th grade. I saw a solo dance performance of the track of Michael Jackson Dangerous; it was an experience I have never felt in my entire life. I haven’t even seen how Michael Jackson dances but the reinterpretation of that on the stage with his unique track itself made me wonder about the incredible artist. Ever since that day I had been a huge fan of MJ. It was his influence that prompted me to dance as well as be a member of the school band. I am still enjoying my moments being a dancer and a musician. What more can he give back to the world than his name MJ, the Moonwalk , his hiccups and his legacy as a true legend, a colorful page in the book of history. 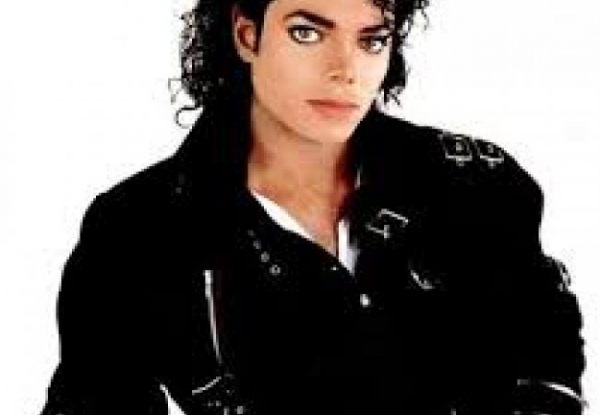 His albums Dangerous, Thriller, Off the wall, Bad etc. have indeed redefined the stage of pop music. With 13 Grammy awards, 26 American music awards, 40 billboard music awards, 6 BRIT awards, 18 MTV VMA awards, he was truly the king of pop. The year, 2009 might be a mourning year but his legacy will never die.